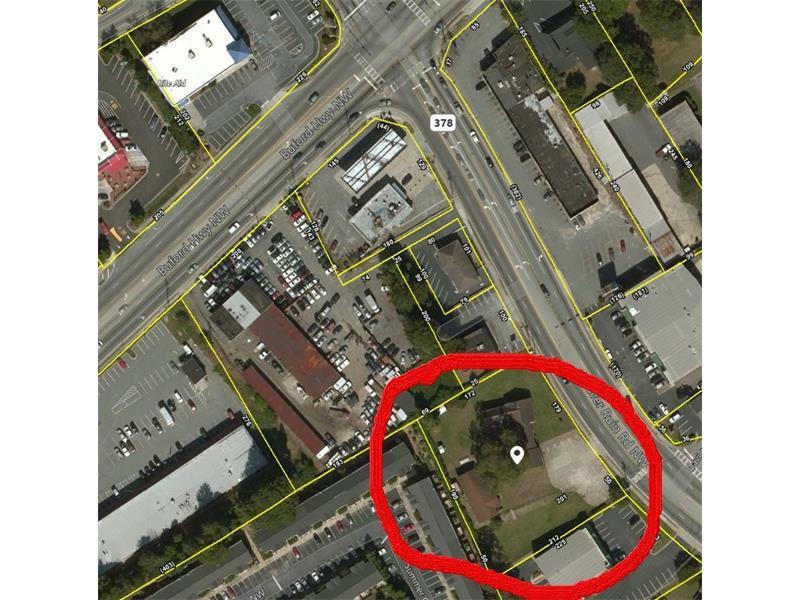 1.08 Acres zoned C-2 in the Norcross Downtown district. 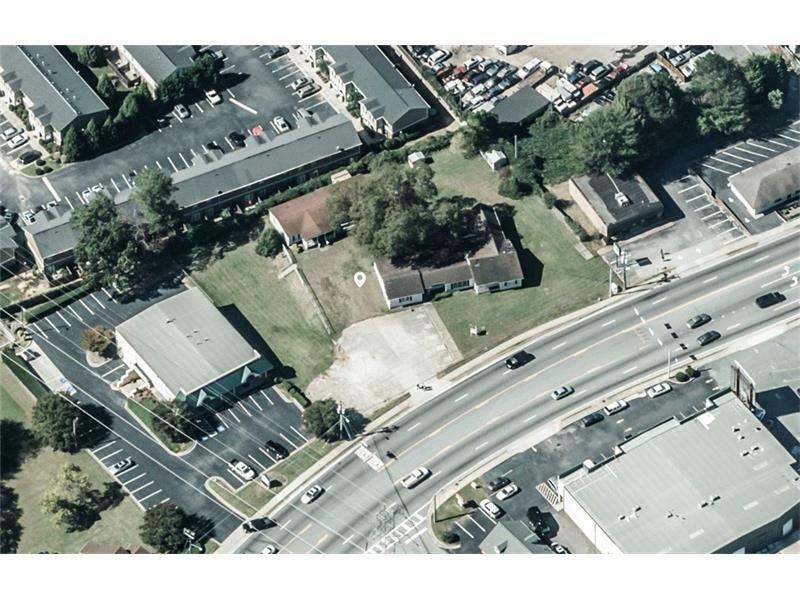 229 Feet of Road frontage on Beaver Ruin Road, close to Buford Highway. Approx 35,000 Car traffic count per day. 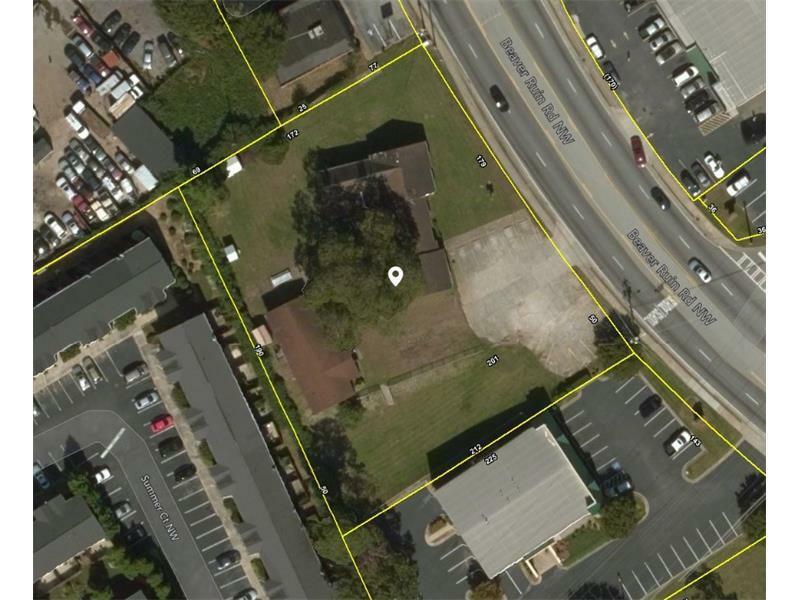 Building needs to be torn down, but the lot is zoned commercial and ready for your clients use.